Kick Up The Turkey This Year! Who does not love the tart, sweet taste of Cranberry Sauce with Turkey or Pork? 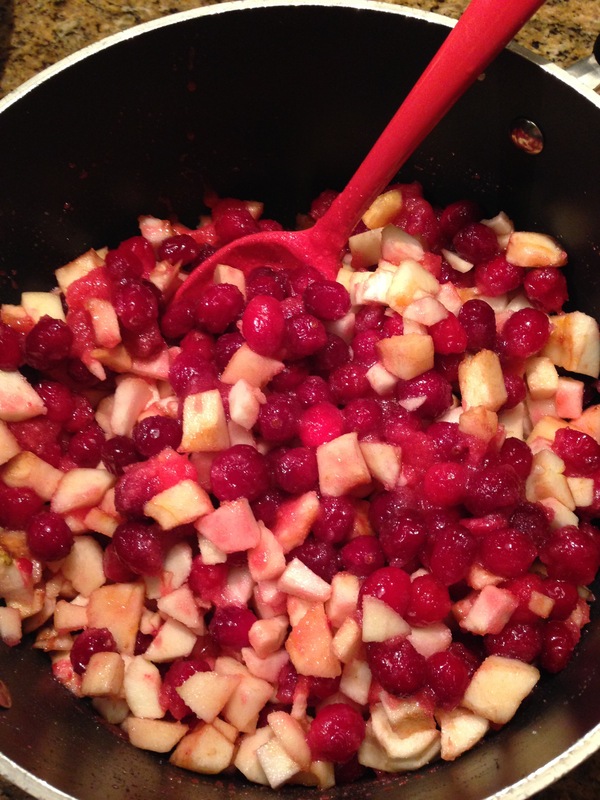 We foraged so many apples this year that we thought they should be incorporated in our annual Cranberry Sauce making. This year was an amazing year for apples. Since we live in the country, we have old trees right here in the yard but the road sides were abundant with “Free Food” too. We love not knowing what we’re going to get when we forage. Some apples were sweet and crisp, some were so very tart, others were a bit mealy. 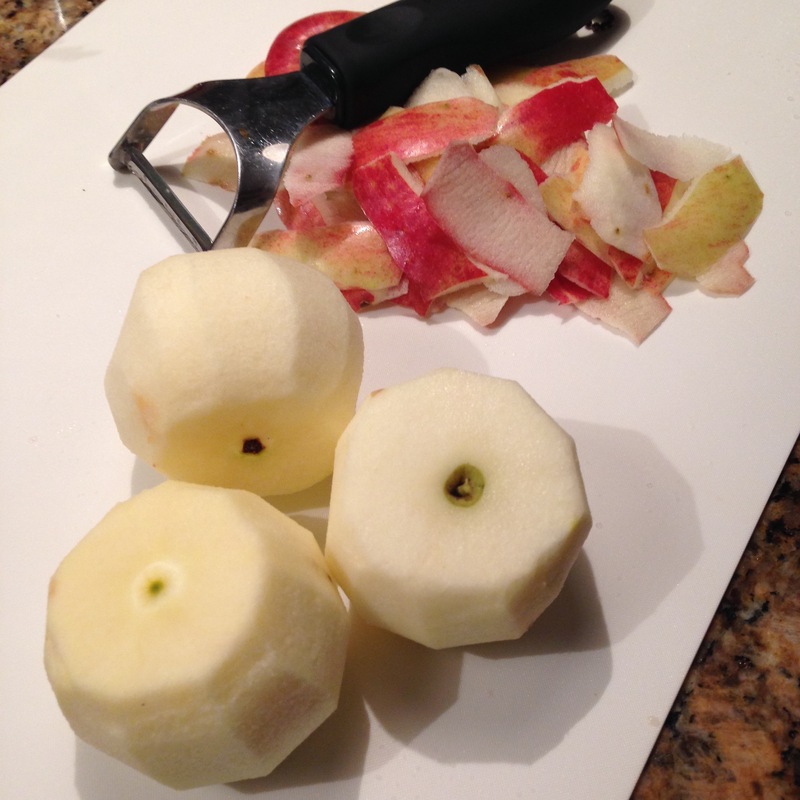 No matter, by mixing up the apples we created so many wonderful treats. Our Cran-Apple Sauce is just one of them. We used the sweeter apples that we foraged for this recipe. If you can get Honey Crisp, or Royal Gala they will compliment the Cranberries wonderfully. We do not make a super sweet Cran-Apple Sauce. We like it to be tart. Place everything into a large saucepan. Heat to a boil and then turn the heat to medium. Cook the mixture until the berries burst and the sauce thickens. 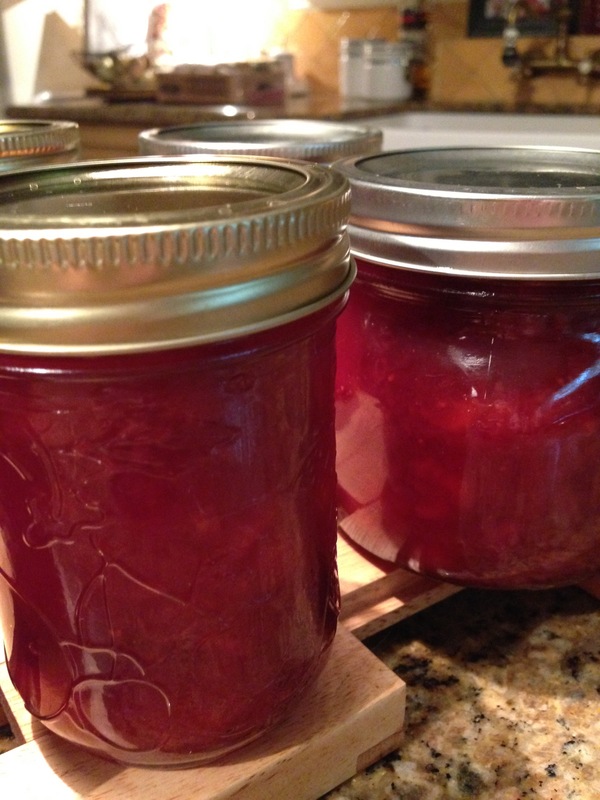 Pour into sterile jars and hand tighten the lids. Your work here is done! 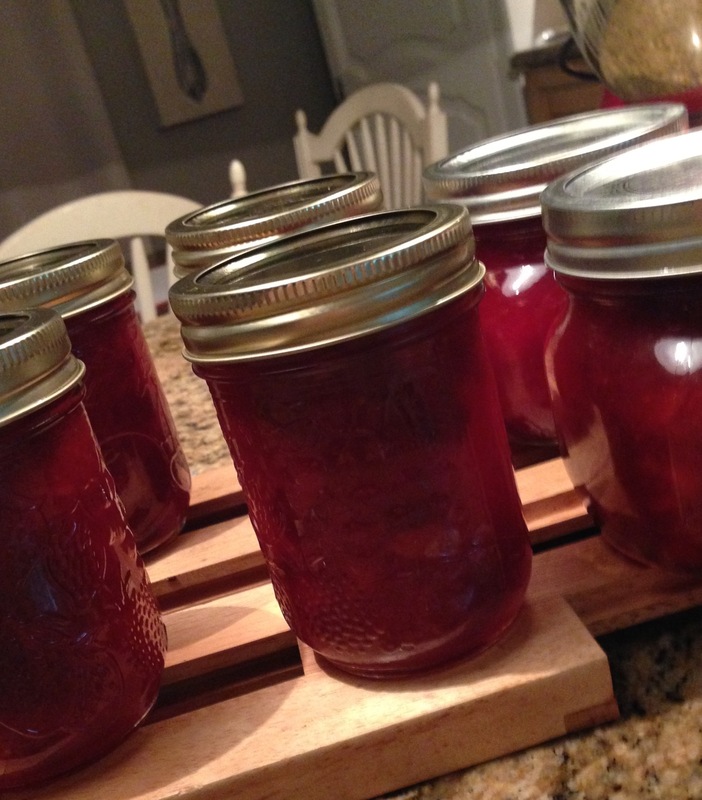 Cook’s Tip: It’s vital to sterilize canning jars before filling. Wash jars and lids well in hot soapy water or clean in dishwasher. 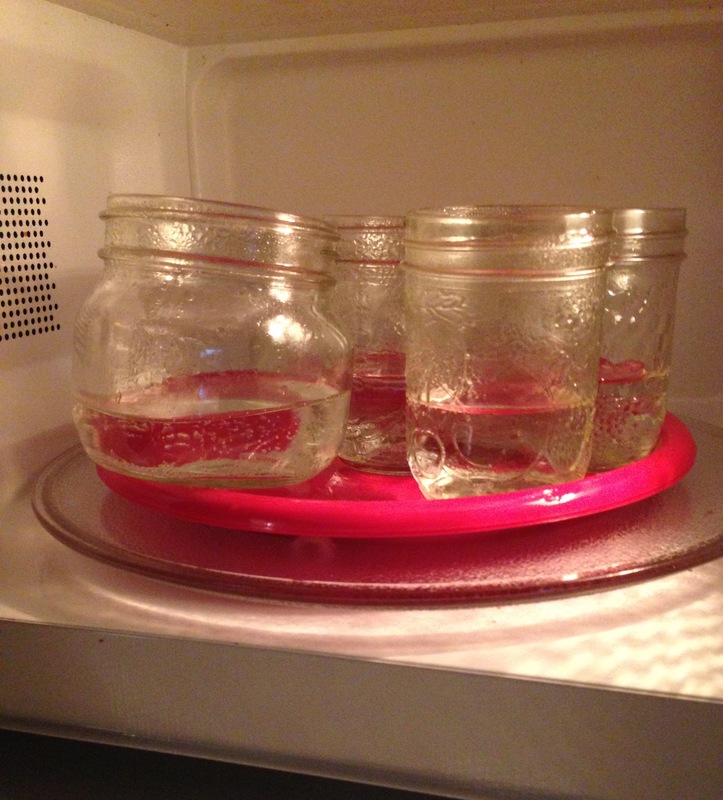 Next, fill each jar with 1/2 inch of water and place in Microwave for 5 minutes on full power right before filling. 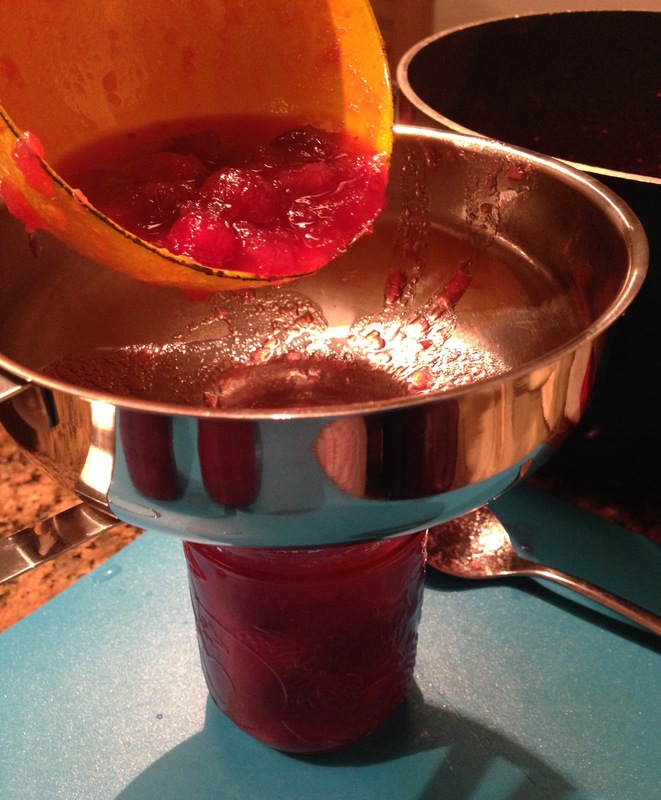 Lids should be placed into a bowl and pour boiling water over them for 5 minutes before sealing the jars. Keep in fridge to be food safe and use within 3 months. Not a problem at our house. Discover new ways to use our Cran-Apple Sauce by serving with your next bacon and cheese sandwich or better yet, spread it on the filling of a Paninni with Ham and Swiss cheese. Your next grilled Pork chop will love being accompanied by this sauce too! Even your crackers and cheese will never be the same with the addition of a little Cran-Apple Sauce!